I’m a farmer’s daughter! That was my start. I did go on to become a computer programmer and spent several years as a computer programmer as well as always remaining a geek, but I will always be a farmer’s daughter. For the last few years my father had been battling dementia and strokes, which is a horrible disease for anyone… but for someone that has always been active and had never reached the point of retiring or even thought about EVER retiring, it was especially tough. His last year working he destroyed a lot of farm equipment, and didn’t quit until he was no longer physically capable of getting onto a tractor. Last September we finally lost him to his battle, and so to make life easier for everyone my husband, youngest son and I are moving to the farm. It’s taking us a little time as we build and we get everything swapped, but we are getting there. 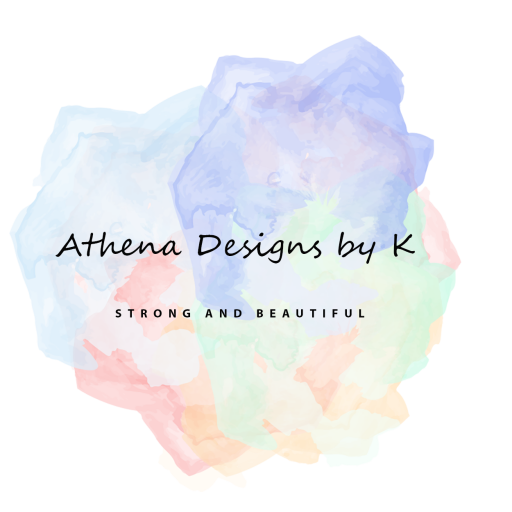 SO Athena Designs by K has been moving to Illinois. As of this weekend I will have gotten nearly everything moved – if everything goes well. For a couple more months though, email, messages, even phone will be a little slow as we spend a lot of time driving back and forth and working on our new home.